The City of Johannesburg MMC for Safety, Michael Sun says the latest attack on paramedics is bizarre. 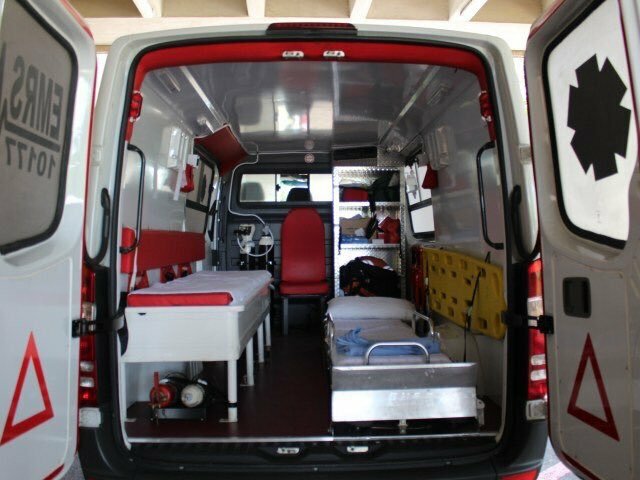 Paramedics were attacked in Cosmo City in Roodepoort after responding to a fake report around midnight on Saturday. Sun says they were attacked and hijacked after being dispatched from Rosebank. "Our paramedic officers were attacked in Cosmo City when they were responding to a call. The report came in just 20 minutes before midnight," he confirms. The emergency vehicle was later found abandoned in Cosmo City. Sun says criminals would make fake calls to lure paramedics or firefighters to a scene and rob or hijack them. "We have identified hotspots within the city where our emergency officials will be escorted by JMPD officers." He describes the attack on emergency services officials as so bizarre. "There is nothing valuable in these vehicles or on the officials. These criminals are resorting to very low crimes. They are attacking our officers when they are at their most vulnerable - when attending to an injured patient," Sun says.